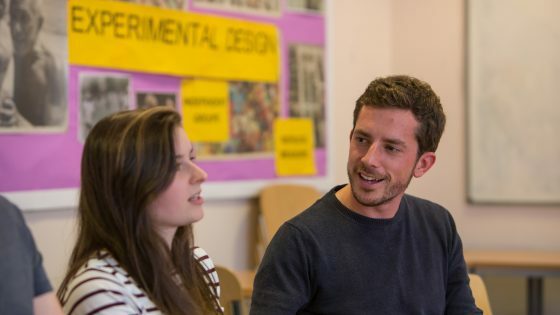 The foundation degree in History with English is a unique, bespoke, innovative programme designed with a strong emphasis on the local area, local history and local industry which will enable you to fit perfectly into the world of work. This programme will also develop the skills you need to go on learning and improving your practice, whether you progress to an honours degree or to employment. This foundation degree offers a broad range of study in both History and English; Modules studied include What is History; Reformation; The Dawning of America; Introduction to Literature; The Reluctant Handover; Hidden Histories; Degeneration and Decline in Late Victorian Fiction. You will cover a number of key historical periods with emphasis on the south west and wider national and international communities. The FdA History with English will deliver both summative and formative assessment which will be innovative in approach and will seek to embrace new technologies such as social media and E-Learning thus equipping the student with skills that will benefit you in the vocational world. 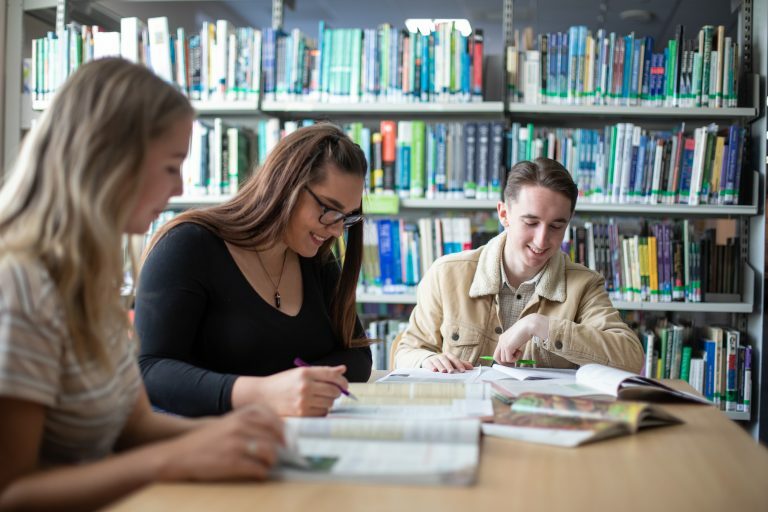 As a student studying this course there are a number of benefits to be had including the partnership with the University of Plymouth which provides access to a broad range of additional learning resources and academic and professional integration and validation. This programme has been designed to equip you with the skills and knowledge base required to work in your chosen specialism or other graduate opportunities. It is also a platform from which you can undertake additional vocational and academic qualifications. Each module is worth a specified number of credits: you take a combination of compulsory (and if available optional modules) enabling you to cover key subject knowledge while developing your own interests. For full time students a total of 120 credits will be studied in each academic year. In the majority of cases this will consist of 6 modules. For part time students it will depend on the intensity of your studies. The balance of assessment by examination/test, coursework and practical depends to some extent on the optional modules you choose. The approximate percentage of the course assessed by coursework is as follows: Year 1 - 100% coursework Year 2 - 83% coursework; 17% in class test Timetables are normally available one month before the commencement of your studies. As a guide, In 2018/19 the first year of this programme was timetabled on: Wednesday, Thursday and Friday. 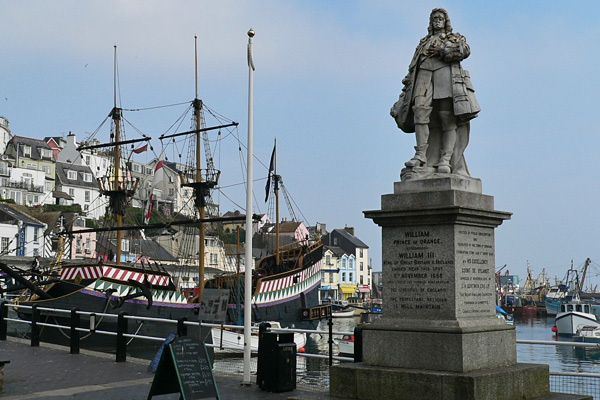 Upon successful completion of this foundation degree you may progress to the final year of the BA (Hons) History or History with English degree at the University of Plymouth. Other routes at the University of Plymouth may be available. Please note that there is a deadline for progression applications and places may be subject to availability.